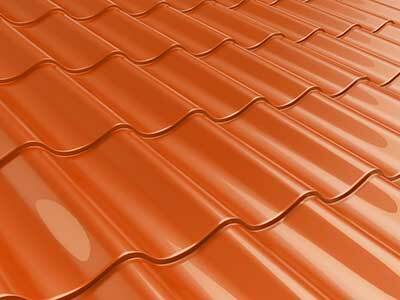 is ideal for over-roofing or flat to pitch roof conversions. Lightweight, durable and easy to install, tile effect sheeting is ideal for over-roofing or flat to pitch roof conversions. Its attractive appearance makes it perfect for a whole host of applications, from schools and public buildings to stables, chalets and snack bars. 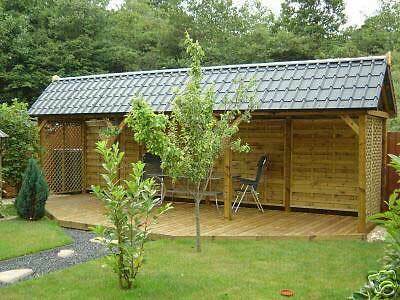 The benefits of this particular brand of tile effect sheeting are many and varied. First of all, the product is lightweight and easy to fit, as well as being available in a range of colours. 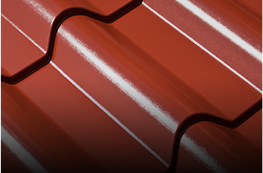 Because it is so light, tile effect is particularly good for over-roofing or flat to pitched roof conversions, and because it’s nearly maintenance free, it’s ideal for a range of businesses out there. It’s also a great choice if your site is in an area with a high crime rate as its installation can bolster your security if you do find that vandalism is problematic where you are.